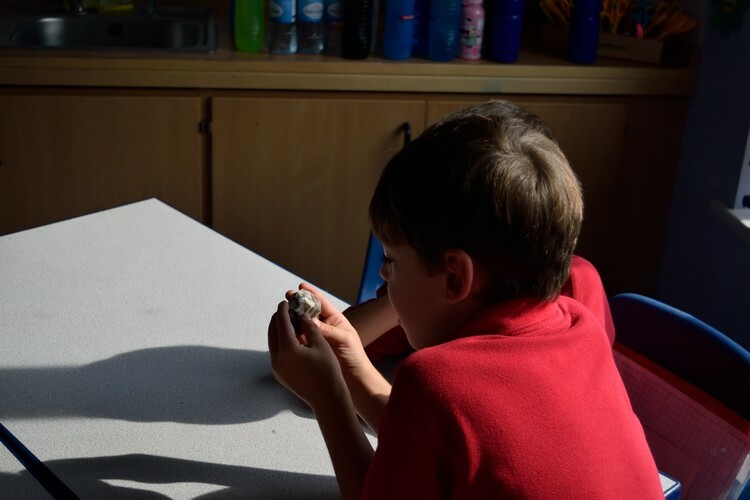 All sessions are hands-on and allow your pupils to handle real archaeological finds. 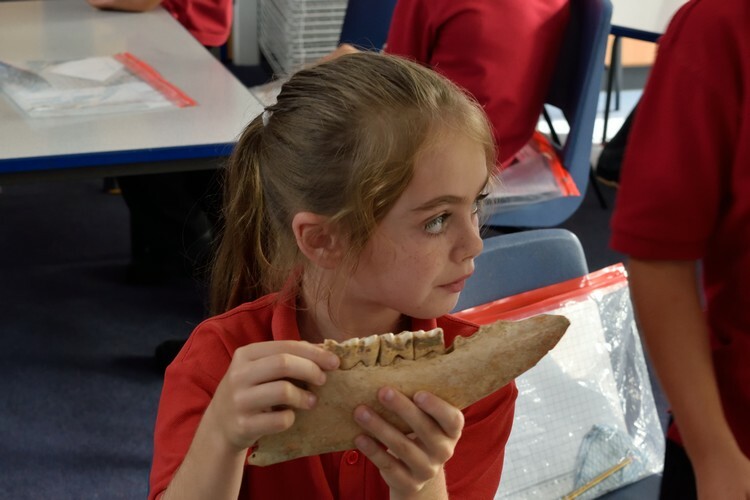 From the Stone Age to the Iron Age- How do we find out about prehistory? The session can also be adapted to look at Romans in Britain. This half day session combines well with the session above and looks at how archaeologists know where to dig, techniques used in excavations and how sites are recorded. Using ‘sandpit’ excavations pupils will uncover finds and have a go at planning, recording and reporting. 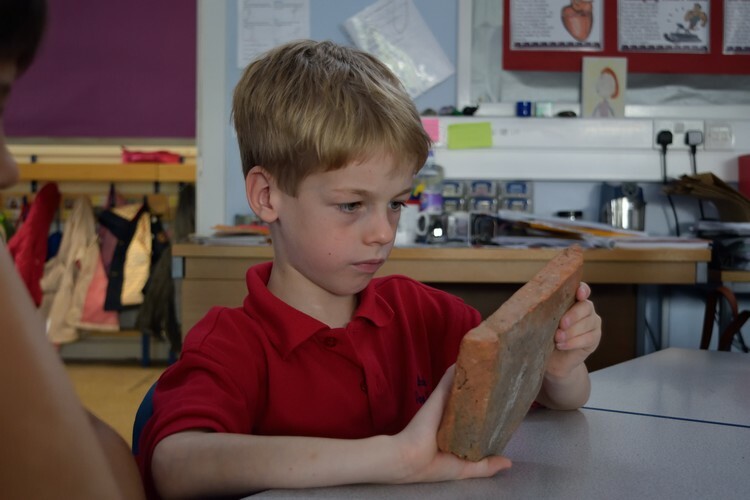 A session can be delivered focusing on the local history and archaeology around your school. These sessions are bespoke and will be planned in consultation with you. Costs will depend on the amount of research needed and the length of the session you require.